It’s not always convenient to have regular mechanical locking systems with keys for a business. Keys can get lost, for example, and are hard to share with a bunch of employees. Most key-based locks also don’t provide a lot of protection against modern day threats. So what’s the solution, you ask? The solution is combination locks ! 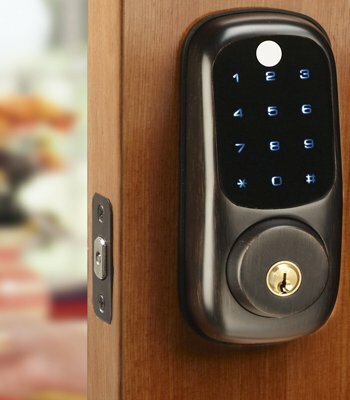 Northridge Locksmith is a professional locksmith service in Northridge, CA that can install all manner of combination locks for your business property at affordable prices. 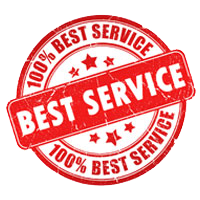 We have been providing our services to local businesses for close to a decade. 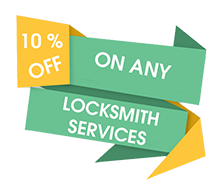 You can rely on our locksmiths to install new locks for you reliable and quickly. 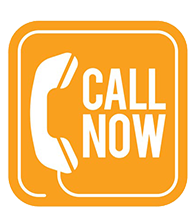 Call us now on 818-531-9697 !